Bearfort Ridge is one of the most picturesque mountain ridges in all of New Jersey. West of the ridge includes much former farmland with many old woods roads. 91 miles of trails are maintained by 44 Trail Conference volunteers and member groups. Bearfort Ridge is an anomaly in the midst of the Highlands because it is formed of erosion-resistant Schunemunk conglomerate or "puddingstone"-with its many overlooks, colorful bedrock, and stunted pitch pines, it is one of the most picturesque mountain ridges in all of New Jersey. Bearfort Ridge may be divided into three sections. 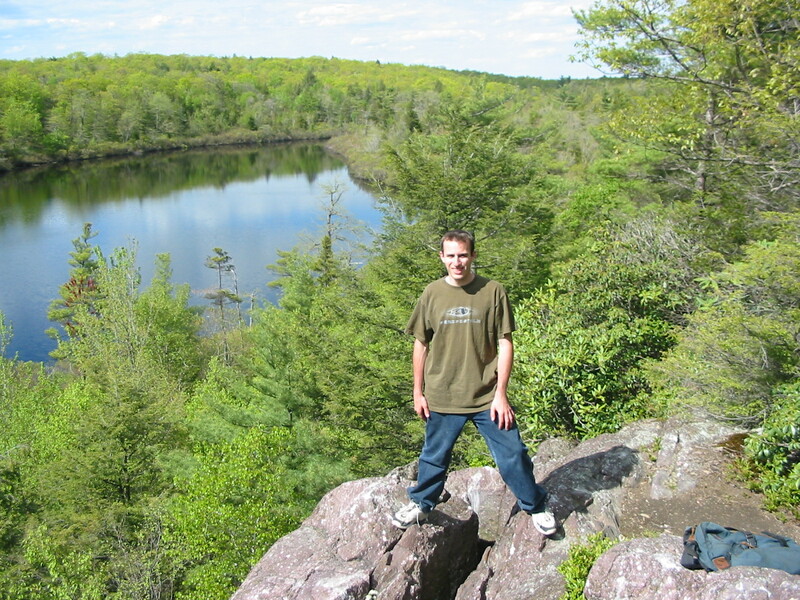 The most northerly section, north of Warwick Turnpike, is the Abram S. Hewitt State Forest. South of the Warwick Turnpike, the ridge is part of Wawayanda State Park. Terrace Pond is the most distinctive feature of this portion of the ridge, which is separated from the remainder of the park by Clinton Road. The most southerly portion of the ridge is in the Pequannock Watershed, owned by the City of Newark. The rest of Wawayanda State Park, to the west of Bearfort Ridge, includes much former farmland, with many trails following old woods roads, but it also contains the fascinating Cedar Swamp. Wawayanda Mountain on the western edge of the park features expansive overlooks and a rugged section of the Appalachian Trail that climbs a vertical distance of 800 feet in less than a mile.